MERIDIAN, Miss. 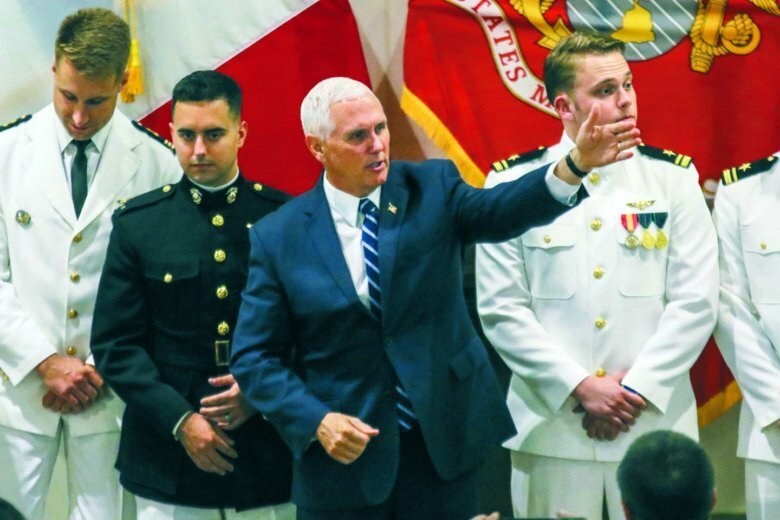 (AP) — The son of U.S. Vice President Mike Pence has graduated from naval aviator training in Mississippi with his father looking on. The class spent longer than the normal year at the base because U.S. Navy training jets were grounded for a time during 2017. That’s because pilots reported episodes of oxygen deficiency, including shortness of breath and disorientation.